Aircraft Plant in Komsomolsk-on-Amur have name Yuri Gagarin sent to Vietnam couple of Su-30MK2 multipurpose fighters next. 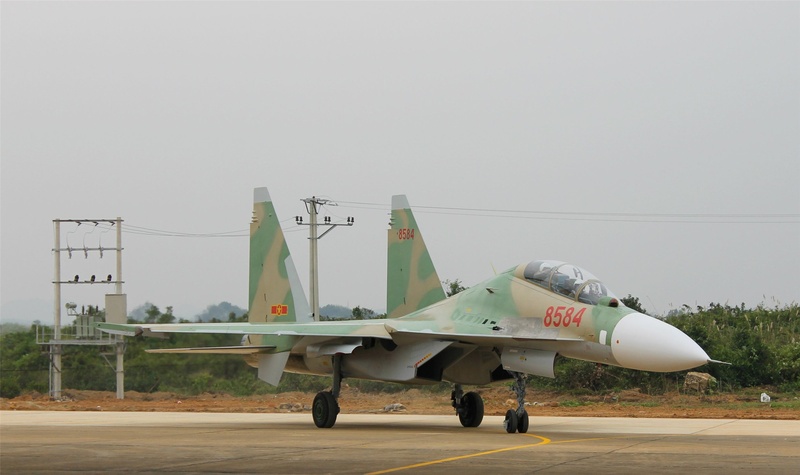 In contract signed in August 2013, the Vietnam Air Force must get 12 of these fighters. 8 aircraft have already been received by the customer (board numbers 8583-8590 "red"), 4 of them - this year (2016).